In the past five years, global battery-only electric vehicle (EV) sales have increased 23-fold, with 37% of South East Asian consumers now considering EVs for their next vehicle purchase. 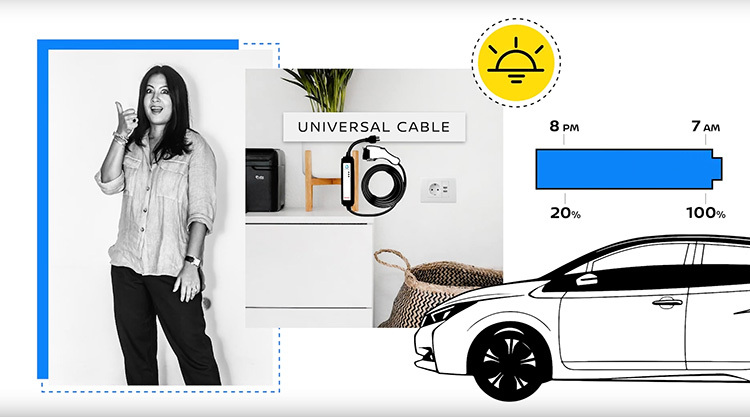 To actively support this growing demand for information on EVs, Nissan today launched its first education video series to bust myths and bring more awareness around electric vehicles. The four-part video series covers charging, range, driving and ownership – thereby tackling the most common questions surrounding EVs and myths around them. Leading the discussion, Tim Jarvis, Australian explorer and environmental scientist, and Naya Ehrlich-Adam, founder of sustainable food business Broccoli Revolution in Bangkok, team up to discuss questions about EVs based on their personal experiences and preferences.